Conveyor plants are essential in present economies. They have to carry goods through production processes or gather them from high bay racking for sale reasons. For that, special profiles are used. Conveyance times are not productive times, thus producers have to minimize them. This is possible either by optimizing production paths or by increasing transport speeds. 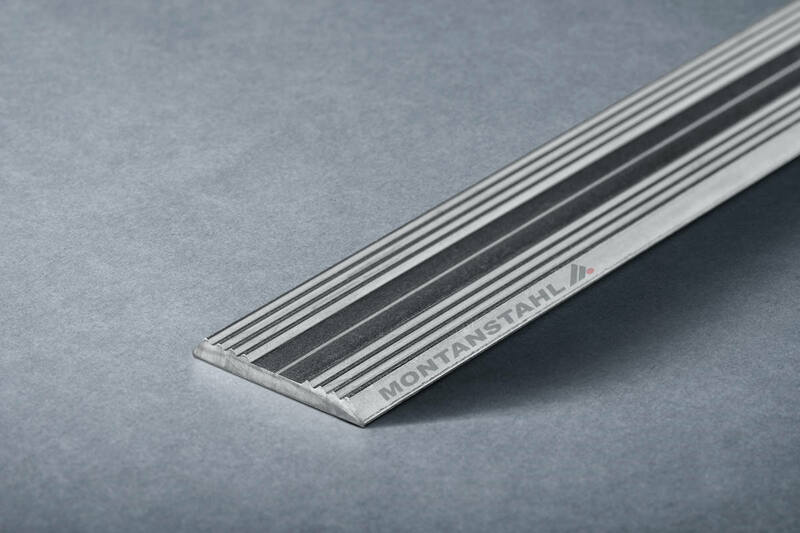 Higher transportation speeds come with higher requirements regarding the conveyor systems. In the past, standard configuration was sufficient, but with the current production timing specific custom-made systems are necessary. 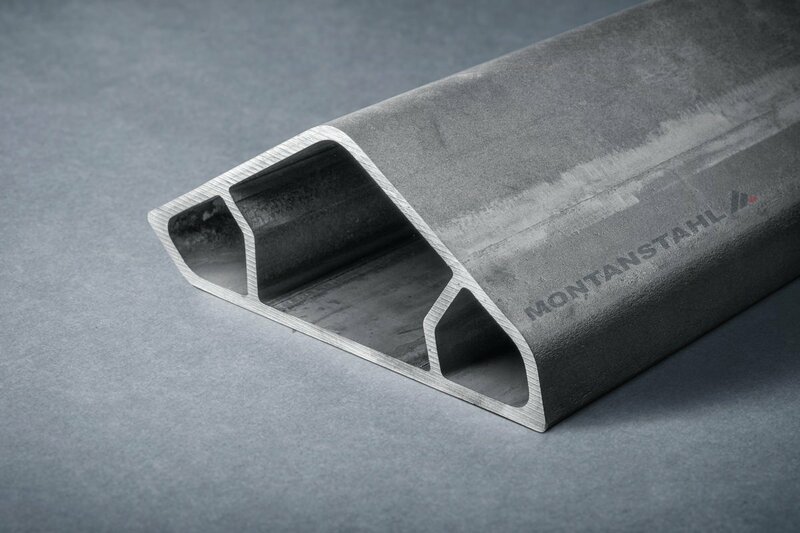 Montanstahl produces profiles according to clients’ demands that are designed to meet their specific needs. 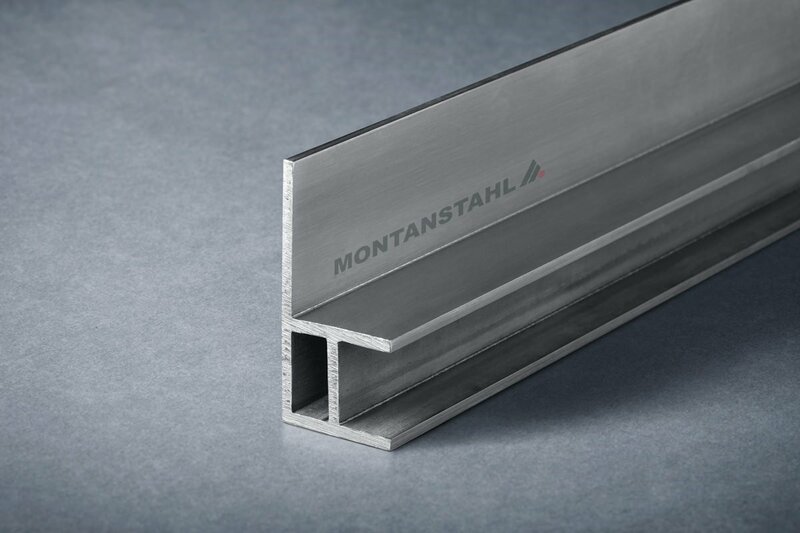 We focus mainly on the metal stainless steel. 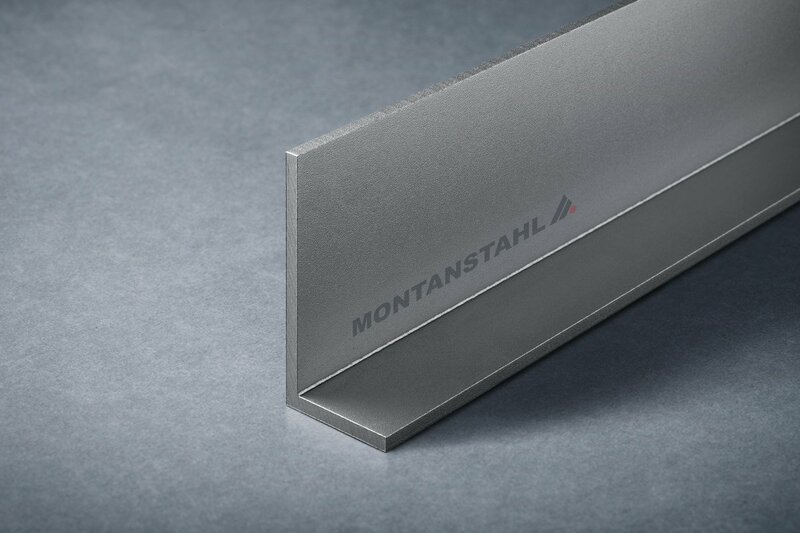 However, for conveyors Montanstahl also produces special profiles in carbon steel. That mostly concerns laser welded profiles according to customer’s drawings. These are the main part of the substructure of the conveyors. 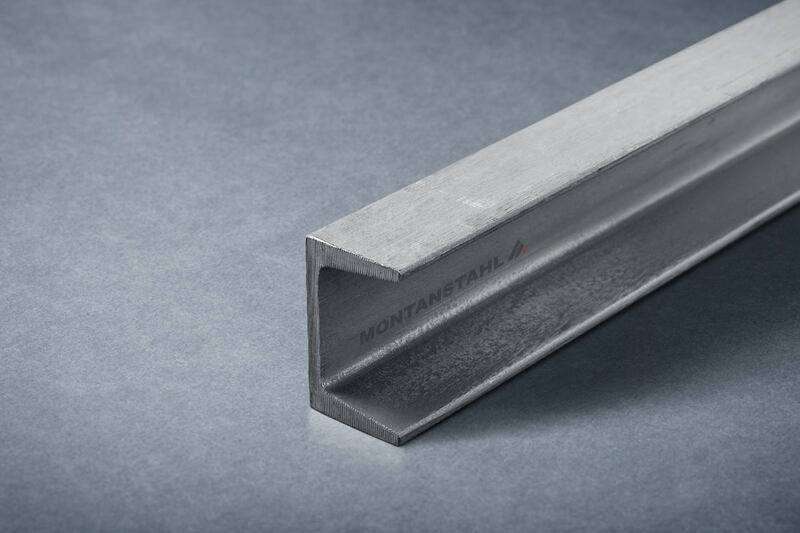 In addition, Montanstahl manufactures cold rolled special profiles with special shapes and very tight tolerances for components of conveyors belt systems. 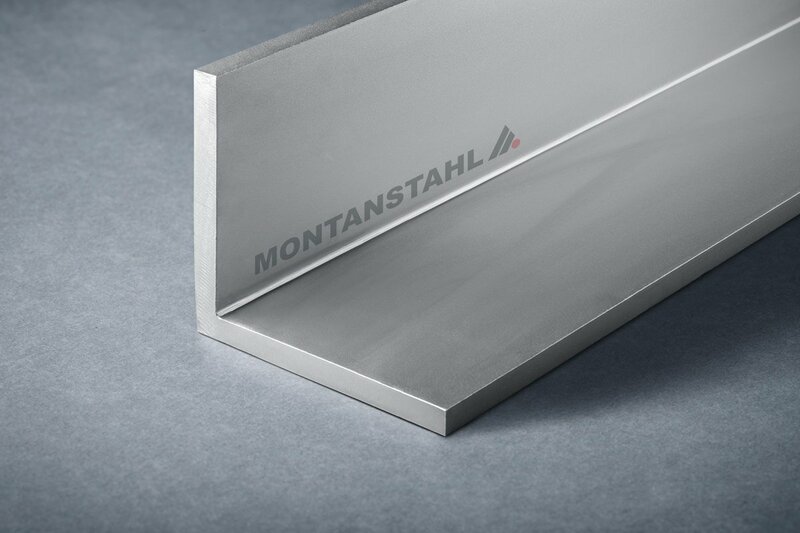 These have to meet the demanding requirements of the surface roughness. Depending on the application, conveyor systems made of carbon or of stainless steel are in use. 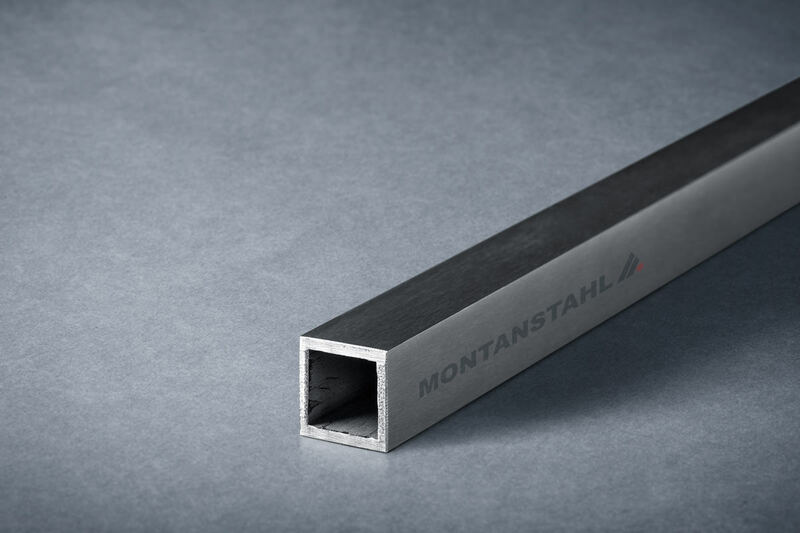 Special profiles in carbon steel will be the choice for applications that are not problematic in regard of the corrosion resistance. These are for example traditional conveyor systems in high bay racking. 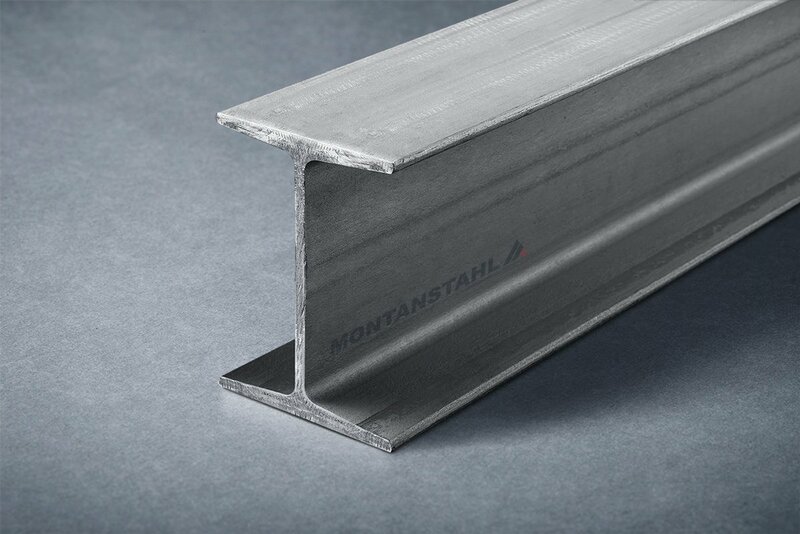 On the other hand, stainless steel is mostly the basic element for the production of special profiles for industrial usage in areas with corrosion risks. That applys especially for the austenitic grades 304 – 304L and 316-316L-316Ti. Hence, application fields are conveyor systems in the food processing or pharmaceutical industry where a disinfection occurs with aggressive solutions for cleaning purpose. 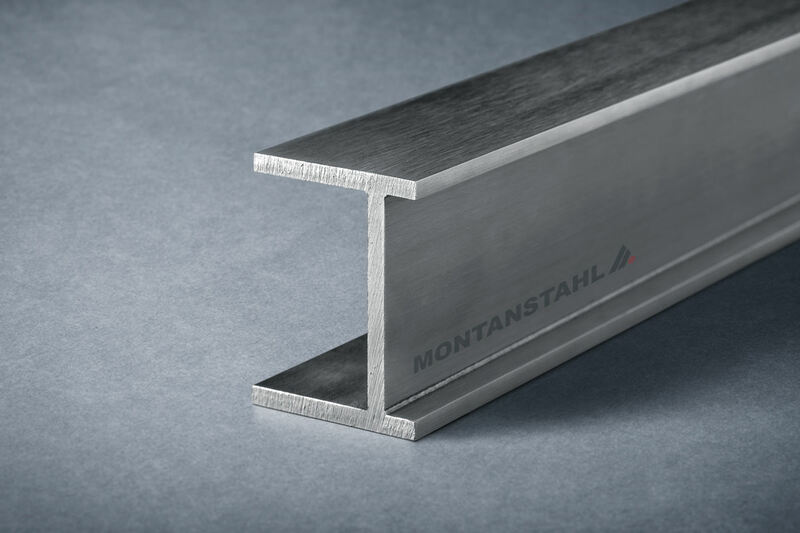 Duplex stainless steel is used quite rarely. 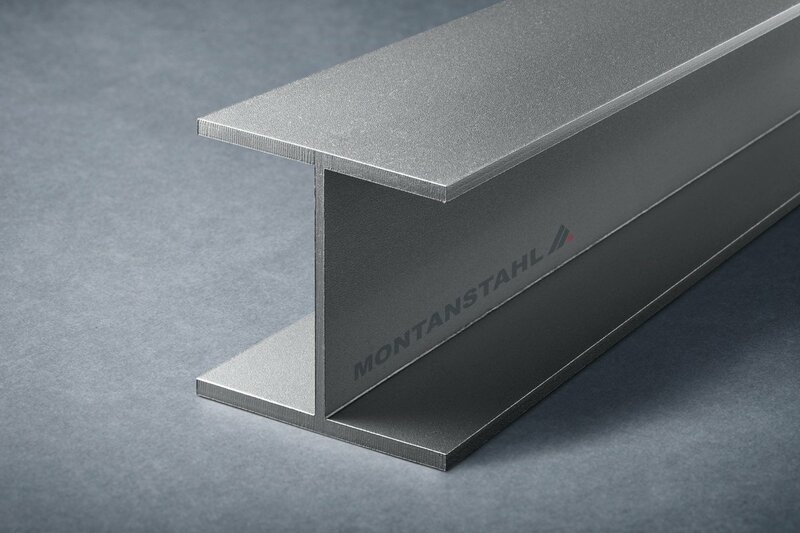 Ferritic stainless steels are hardly ever applied. 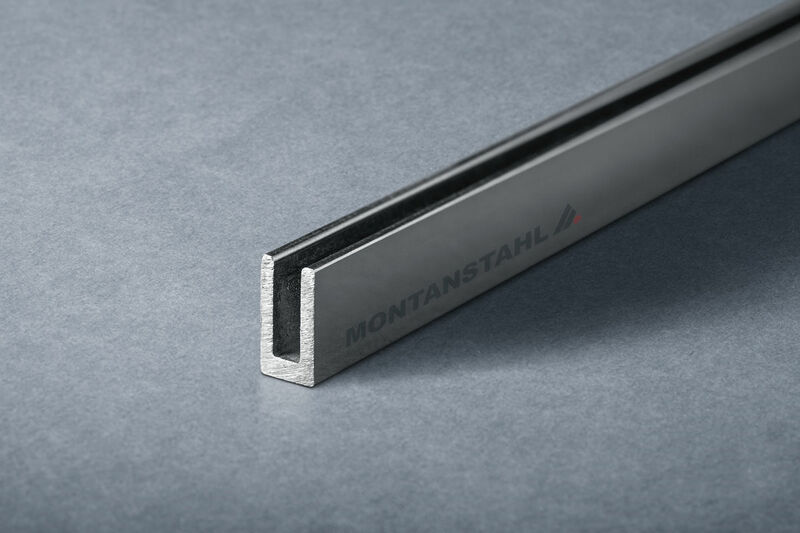 All in all, Montanstahl produces laser welded special profiles in heat-resistant stainless steel grades like 310, 310S or 321. These sections find application for conveyor systems of industrial furnaces. 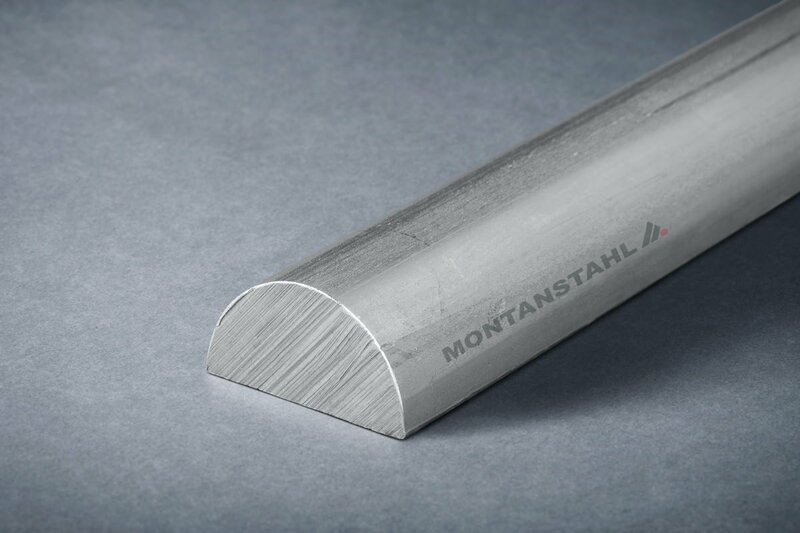 Engineers designing a conveyor system in stainless steel must take care of material optimizations with weight savings of the precious material. 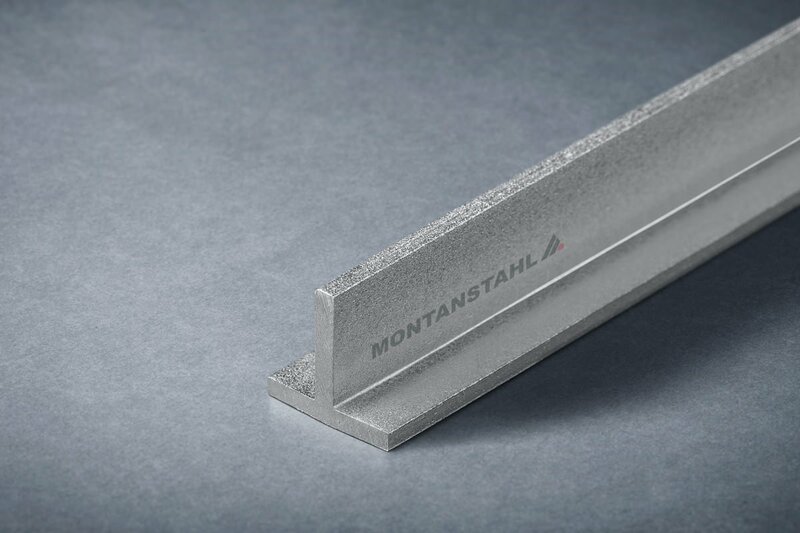 For special conveyors used in the nuclear industry, Montanstahl has produced special stainless steel beams with a slide rail welded on one flange. So to achieve a smooth and fine surface, we polish the beams completely polished all around. 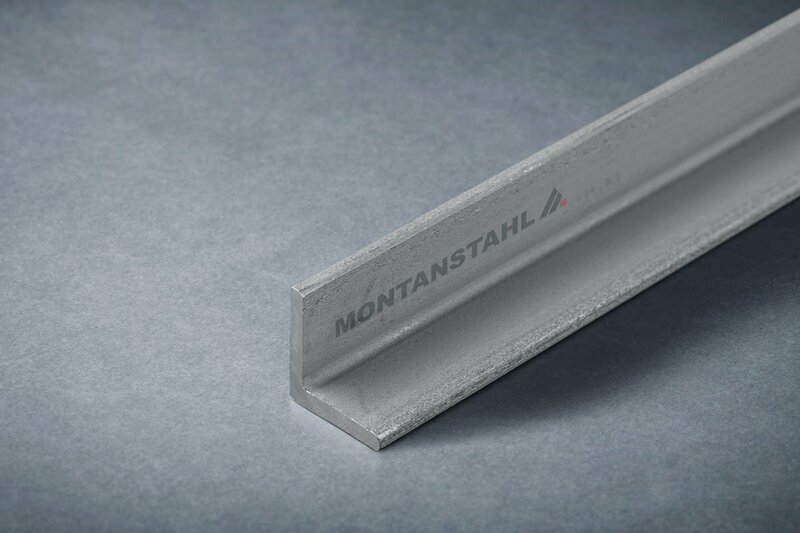 This finish increases the corrosion resistance significantly. It is possible to cut holes into flanges and web with the laser. 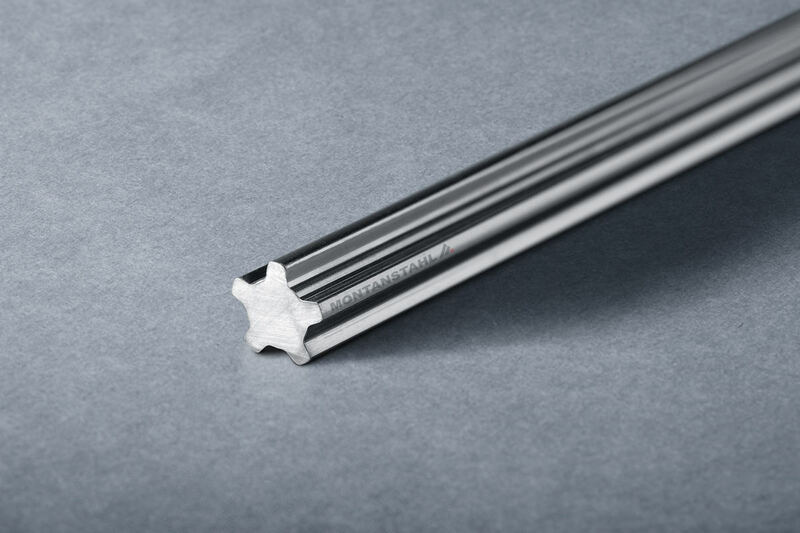 So toothed bars, for example, can be precisely on customer’s desire. 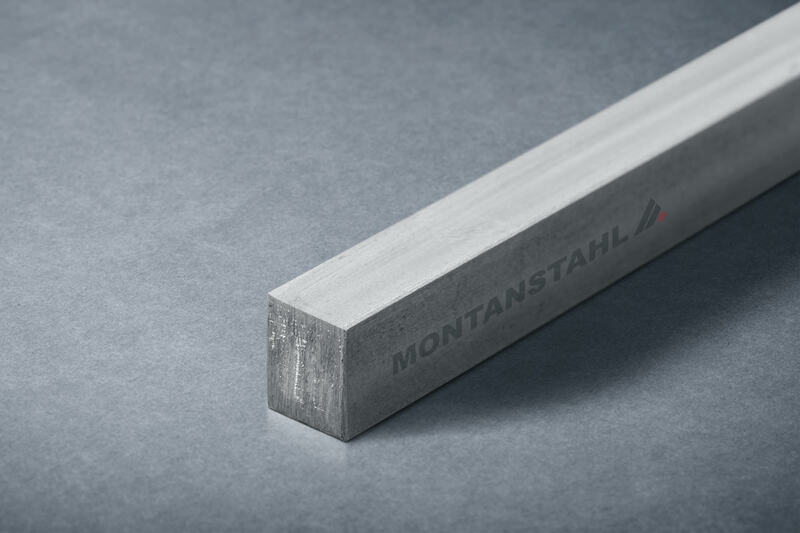 Montanstahl is a competent manufacturer with focus on the customer when it comes to producing tailor-made special profiles. Please approach us and we consult you with pleasure.